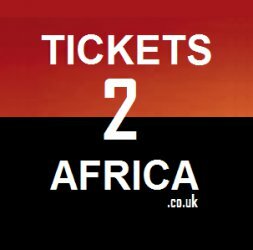 Tickets To Africa is a Travel Portal providing conventional and off beat flights to destinations worldwide, with a focus on high quality and service combined with personal touch and high delivery standards. Our small team of dedicated experts ensures that your trip is designed and attuned as per your requirement backed by our customer service and knowledge which works around the clock. We take note of the ground realities while designing your tour keeping safety & convenience on highest priority. Our business is to do what we enjoy doing most, each one of us here is an ardent traveller who would take every single opportunity which comes our way, to go explore and return back enriched with more experience each time.